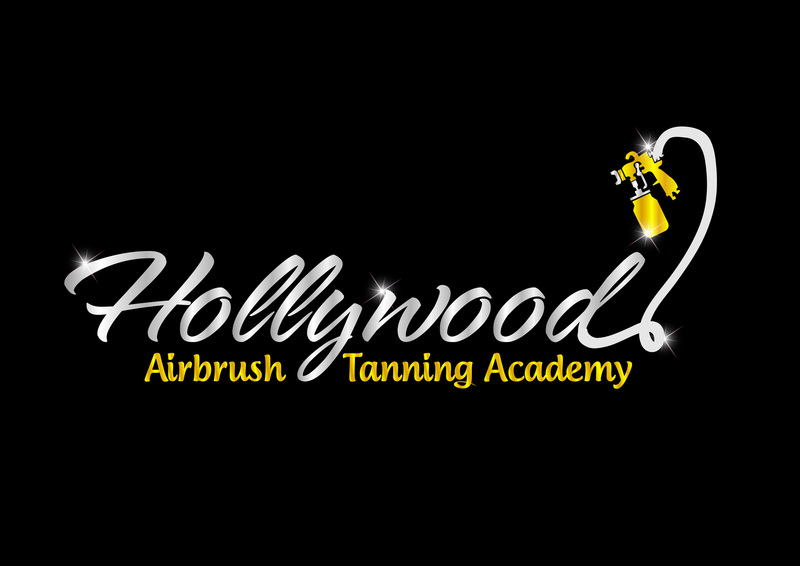 Southern California Based Spray Tanning Training Academy Announces Unique Identity with The Arrival of Graduate Lapel Pins. I wanted to start my own tanning business and found Simone from a friend and chatted with her about the tanning business. She taught me how the business was created, and how to do the tanning portion and helped me so much that I now have my own tanning business and it is growing every day! Thank you Simone for all you have done for me, and I know when I have a question or need help, I can depend on you to be there to guide me. If anyone that reads this review, needs or would like to start a business in the beauty/tanning industry, call Simone, she is THE BEST THERE IS AND WILL BE THERE WITH YOU ALL THE TIME! !